With all the modern technology in your life you can forget the simple things. Long walks in the forest, baking with the family and making a great fort out of copious amounts of blankets. 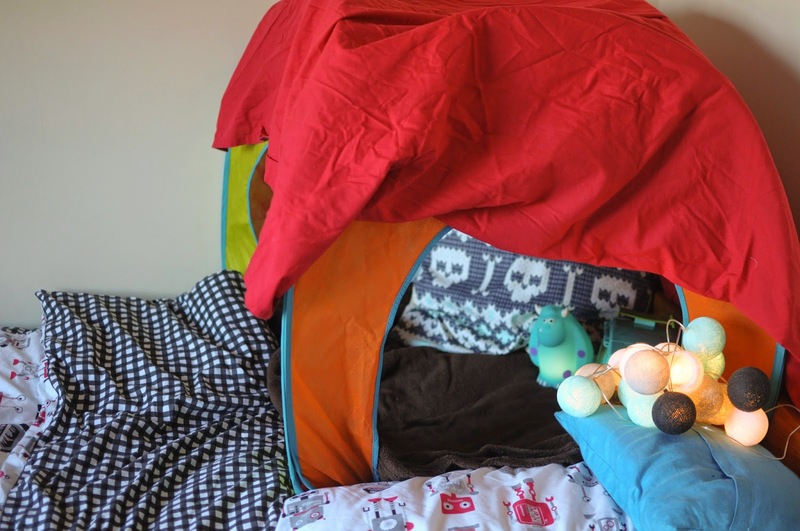 When Philips Lighting asked me to get involved and rekindle our love of den building we jumped at the chance. When our kit arrived we were amazed. I had never seen a box of treats so big. With a tent, tunnel, bunting and blankets we knew we would be able to create a masterpiece, kill some hours and have some great fun as a family. 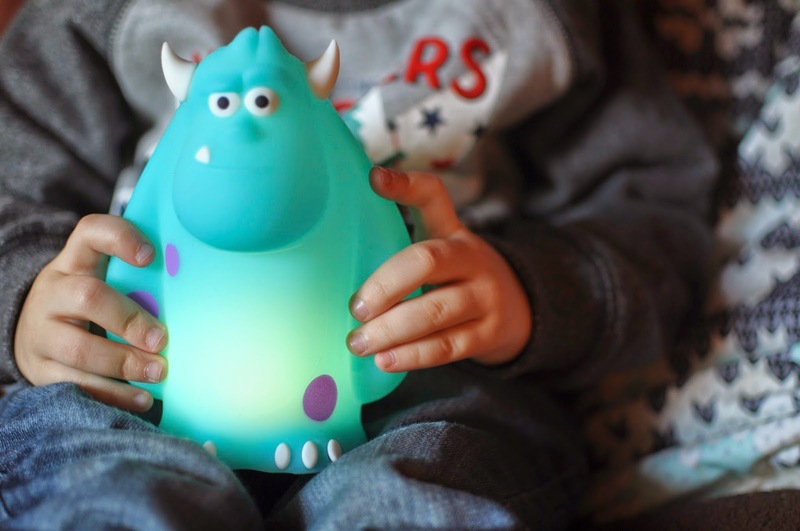 Not only were we sent some awesome tools for our den we were also sent this gorgeous Disney SoftPal Sulley. A soft to touch night light that is perfect for cuddling at bed-time. First of all we got to the task in hand, making the den. 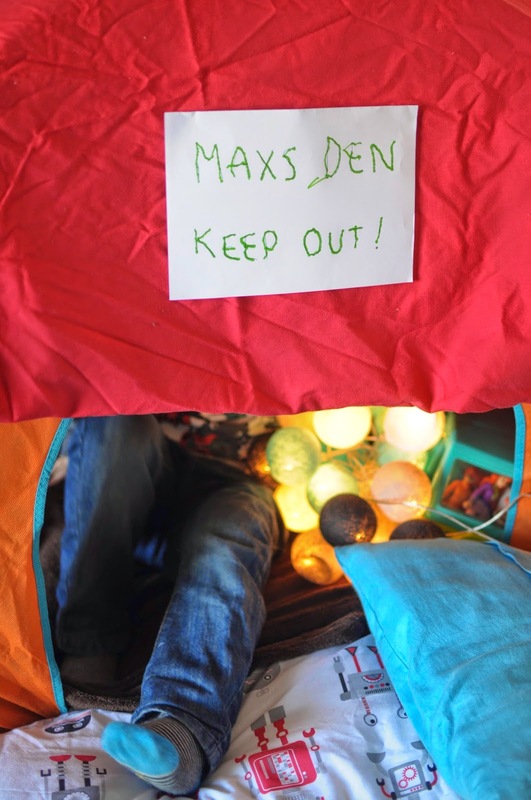 Whilst Max and Scott scribbled away making a cool sign, I started to create the den itself. It took me a while to work out the best place to put it. When it was on the floor it didn't really feel that comfy and when then it seemed way too dark once I put all the blankets on. That's when I had a brainwave though. Why don't I put it on the bed? Some expertly tied string could fasten it to the posts and it was right near a plug socket so I could adorn it with fairy lights. Filling the inside with copious amounts of blankets and cushions I was finally ready. Max of course dived straight in. With a tunnel to get into his room, he was amazed that his bed could go from something that was quite boring to something that was magical. Dragging his toys in he started to play and describe all these fun adventures he was going on. It really was a perfect thing to do on a cold afternoon. 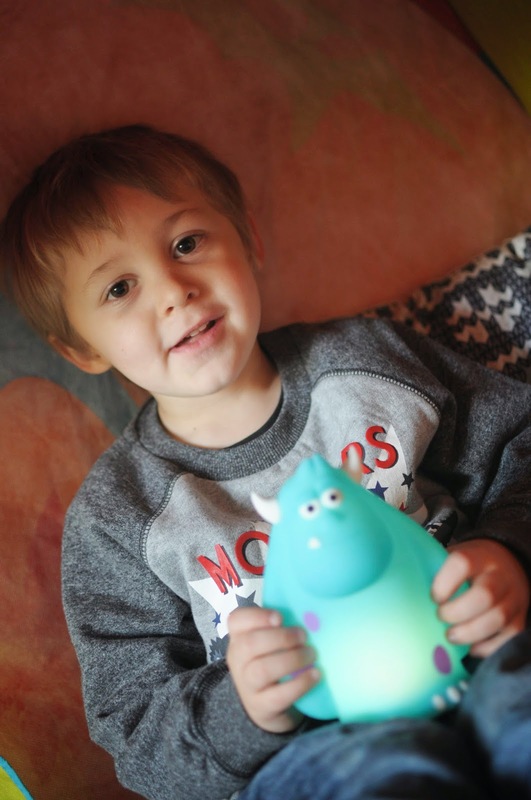 Of course no den was complete without a nightlight and Max adored his SoftPal Sulley. It was a breeze to set up. Simply take the base and figure out. Plug in and press to charge! To turn him on it was a gently lean to the side and then another to turn off. 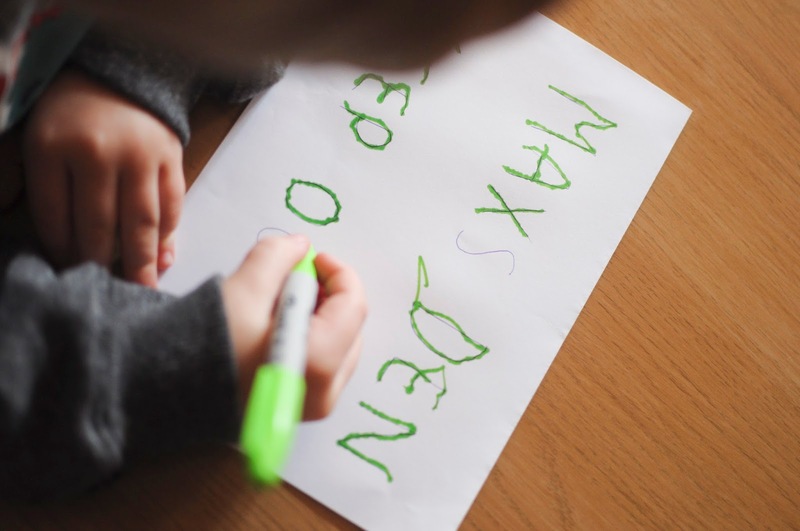 Something that a kid can do in the night to help them make their way to the bathroom or to simply turn on when they are feeling that monsters are there! It's been a firm favourite since we have had it. Being used each night without fail and perfect to snuggle off to sleep to. The light seems to last all night and is great as it has no sharp pieces, small parts or things that could hurt a child. We had so much fun making our den. Thank you Philips for helping us remember how much fun it is to switch off!